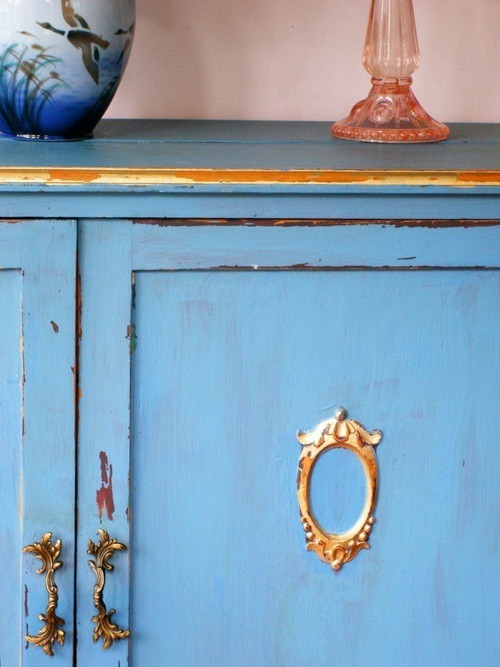 Bring your Vintage piece of furniture back to Life! 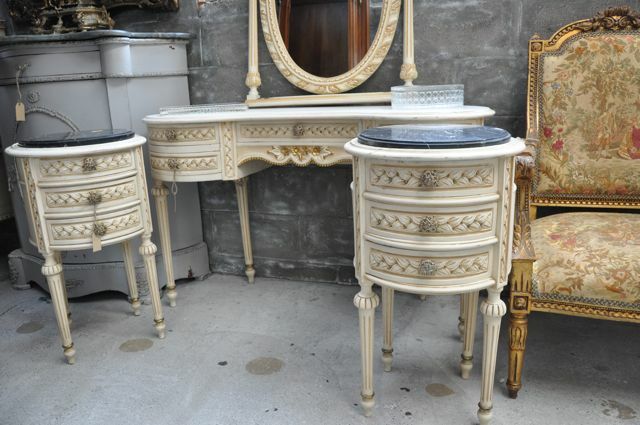 A beautiful Vintage piece of furniture doesn’t need to cost a lot. Junk shops, garage sales, inorganic collections and even peoples garages can be key places in finding hidden treasures just waiting to be revamped. Here I have an example of a piece I found. 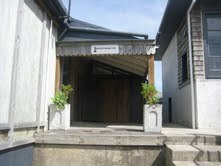 Its original form and old piece of wooden furniture falling apart. 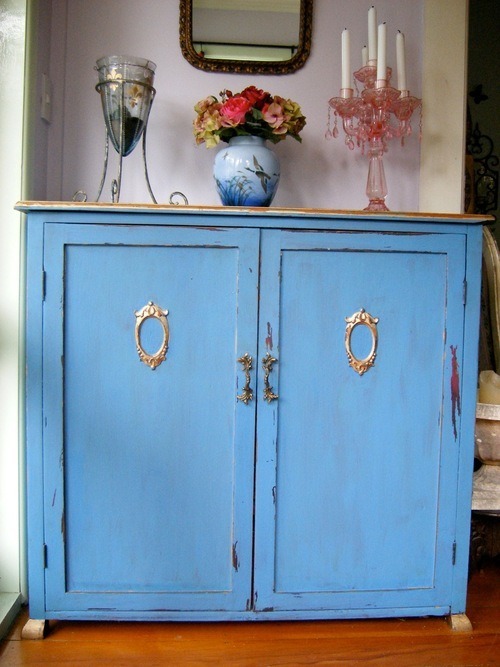 I wanted it to look like an old piece of French Vintage furniture. Something that would look like a beautiful well loved treasure in my home. It is not an easy task in achieving this and does take some practice. The key is not give up before the transformation of a work well done. With this piece I have used a red base. Then two different blues over the top. It is important to let the paint dry properly before applying the next coat. I was rough with my brush strokes which helps to achieve an old look. Rather than rubbing the paint off on this piece I used an old knife to scrape it off. Once I had achieved the look I wanted I then put a polyurethane over the top. Make sure it is mat, if you use a gloss it will not look old. Apply two coats of this. When it is dry then apply the gold leaf. I used a fast dry enamel gold leaf project paint. You can get this at most hardware shops. I also scraped this with an old knife. Be aware when you are doing this it needs to be in places it would naturally wear. Handles also play an important role. Make sure they are in keeping with what you are trying to achieve. These can also be sourced in all the places above. Don’t be afraid to play with this when you start. Good things take time and come with practice. Even if you paint it 10 times it doesn’t matter. Paint can always be removed and sometimes the more you paint it the better it can look! Experiment with colour. Test pots are great for this and cheap. It can be fun mixing them together to achieve something different.